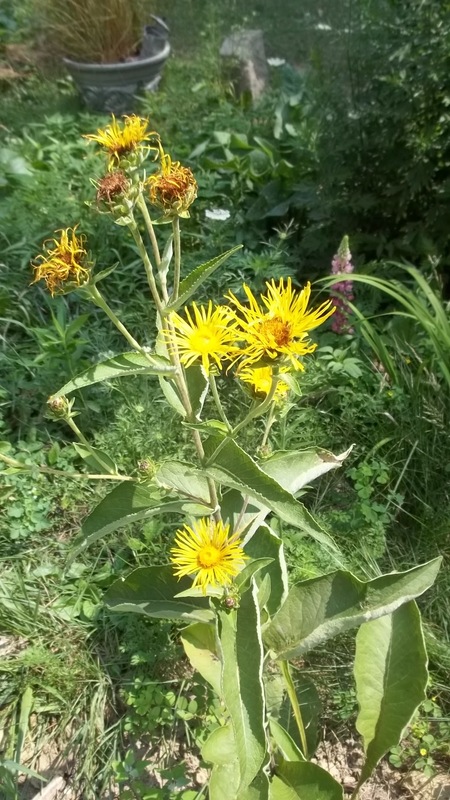 The root of Elecampane is often used to heal lung infections. It has also been shown in a French study as an effective treatment for MRSA infections. BLD farm has established a plant sanctuary for medicinal, indigenous, and unusual plants. We are hoping to ensure that some plant diversity in the regionis preserved. Many of the plants that grow here are common (or once were common) in the Appalachias, so we work hard to include those species due to the reduction in habitat in the region caused by mountain top removal (more on that below). 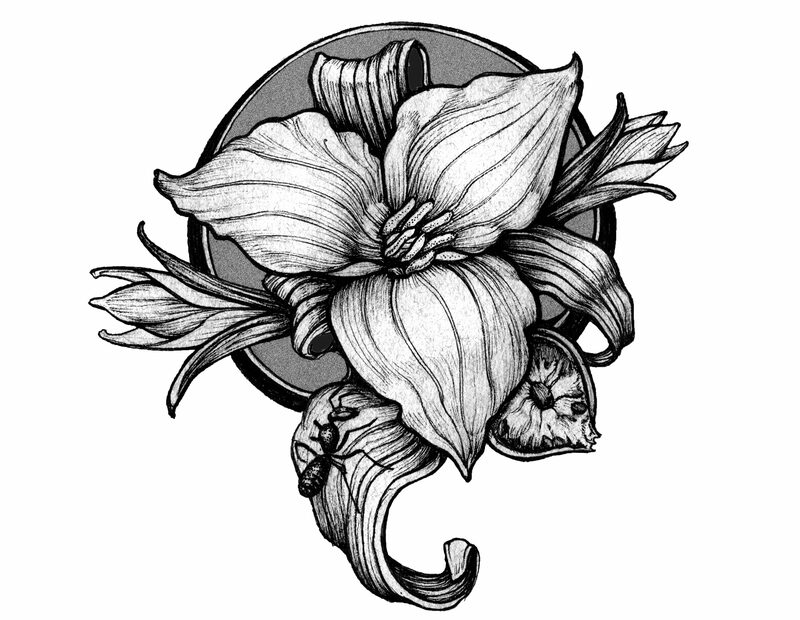 We were accepted into the United Plant Savers sanctuary network in the November 2012. The sanctuary includes medicine gardens, restoration projects, a food forest, and a green house improvement project. The medicine gardens are filled with indigenous plants, some beautiful cultivars, and important medicinal and edible plants. We plant non-native plants like the Elecampane at right as a way to reduce the use of indigenous plants that are on the United Plant Savers at-risk list. Under a canopy of beech, wild cherry, and oak, an indigenous plant garden has been started that thus far includes at least one each of red trillium, goldenseal, Jack-in-the-pulpit, great blue lobelia, black cohosh, and wild ginger.